Casinos and other gaming facilities must consider a great number of security concerns to function properly. They must contend with large crowds, deal with massive sums of cash, comply with strict regulations, and protect all of their extensive physical property and assets. Significant resources are utilized within gaming facilities to ensure that the building, employees, visitors, and assets are protected and secured. To reduce casino liability and create an effective security management program, one of the most important components is key control. With the instant key release feature, when users input their credentials, the system knows whether they already have removed their authorized keys. If they haven’t, the cabinet door automatically unlocks and the system releases their keys – and only their keys. Returning keys is a similarly simple process, and even more convenient for users who have multiple networked key cabinets in place throughout a gaming facility. Instant key release saves time and reduces the need for training. 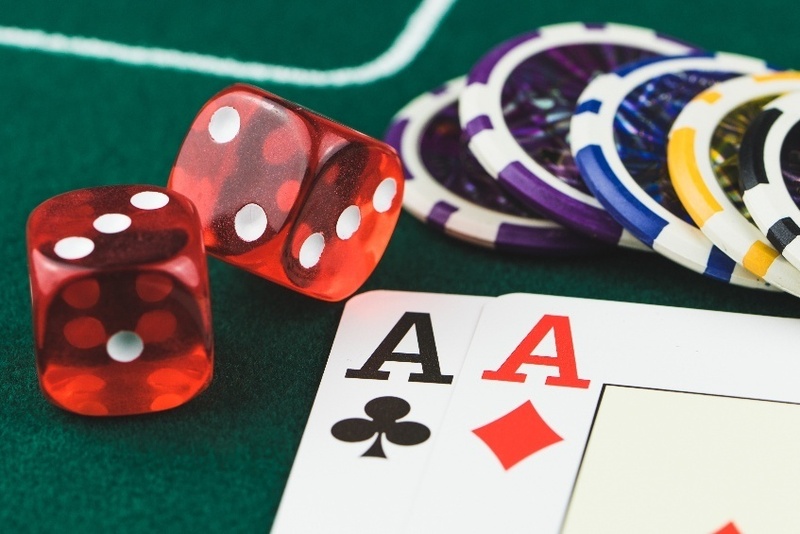 The advent of larger casinos and enterprise gaming organizations has created the need for a single key control system that is capable of managing very large user databases. Now a single user database may include more than 20,000 users. Not only do these databases require basic usability for high numbers of users, but also they must provide ease of management and equal security to smaller systems. Key management system interfaces make it easy to train large numbers of users, and the interfaces are simple to understand and control. In addition, electronic key control systems are easy to scale upwards as a project grows, making it simple to add new cabinets, keys and users for a growing business. The various gaming governing bodies require a number of different types of regular audits to verify that the casino is in full compliance with regulations. Electronic key control systems can easily compile and provide reports for this purpose, with a range of information including when keys were signed out and by whom, if any unauthorized access is attempted, and when maintenance is performed. Audits can be pulled individually or automatically, with reports sent to relevant personnel through a variety of channels, including SMS and email. There are a variety of benefits to be gained by installing key control systems throughout a gaming facility. They can help to secure keys while providing simple and convenient access to authorized users, make it easy to demonstrate compliance, and are easily scalable for a large or growing business. Key management is an essential part of gaming security, and installing an electronic key control system can help to simplify and streamline key and access control for gaming.